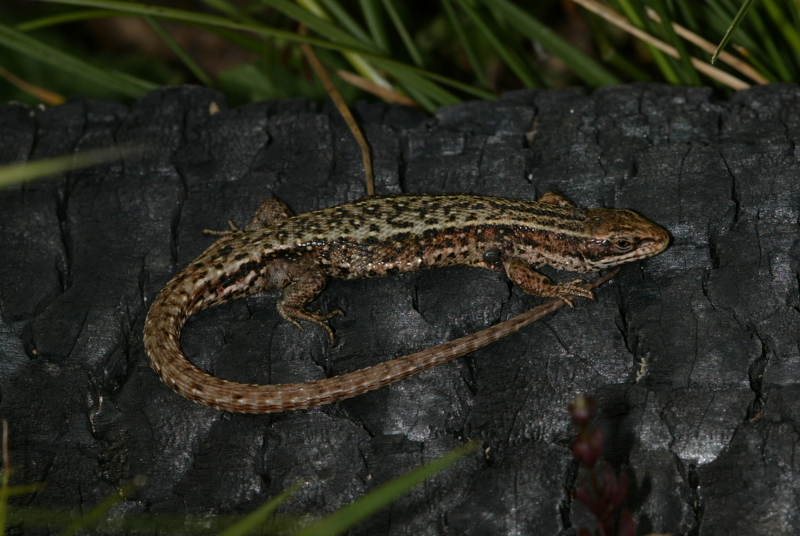 Cambridge Ecology has experienced ecologists able to undertake Reptile surveys. See survey timetable for the optimal survey period. 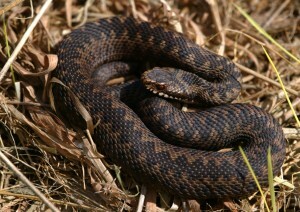 All native British reptiles are protected under the Wildlife and Countryside Act 1981 (as amended). 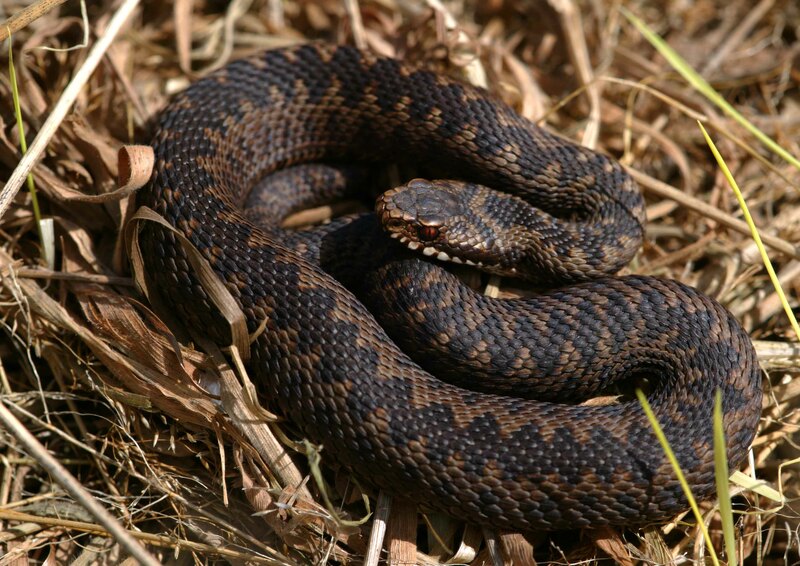 It is illegal to intentionally kill or injure any native British reptile species. This legislation makes it illegal to intentionally kill or injure a common reptile. As a result, a method statement must be produced describing the mitigation measures implemented to protect reptiles from injury or death. Reptiles must be removed from areas of development and relocated onto suitable release sites before any site works can commence. keep, transport, sell or exchange, or offer for sale or exchange, any live or dead animal, or any part of, or anything derived from such a wild animal. Sentences include six months imprisonment and/or a fine of up to £5000 (per animal). 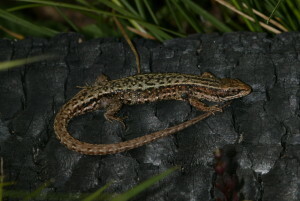 All British reptiles are UK Biodiversity Action Plan priority species and are Section 41 ‘species of priority importance’ under the terms of the NERC Act 2006.